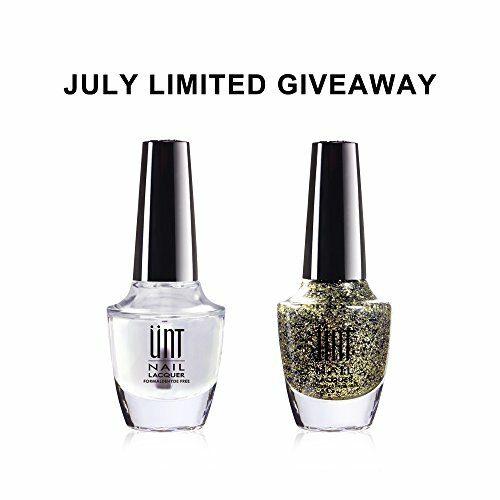 [ JULY LIMITED OFFER ] Get a free nail polish (SY080) with orders placed in July. Limited Time Offer. EASY TO PEEL. EASY TO DEAL. No more fuss with READY FOR TAKEOFF. 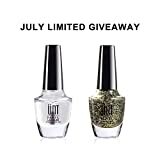 Love wearing glitter or dark nail polishes but dread the scrubbing and fussy removal process? This convenient and easy to use peelable base coat, gets rid of the hardest to take away polishes in just one single peel-without damaging your nails. It’s easy. It is fuss free. It is READY FOR TAKEOFF! Ready for Takeoff is a non-glue based product that may be perfect for those who love to change nail/gel colors each 1 – 2 days. 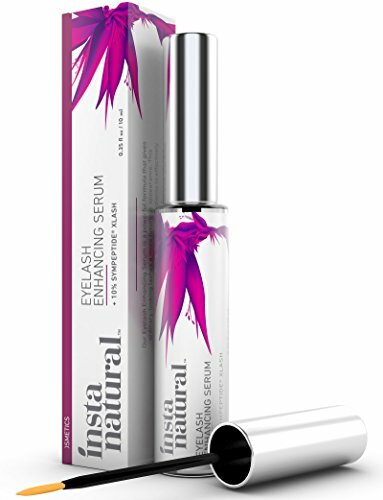 Individual results may vary and not intended to be used with artificial nails. Able for Takeoff is a non-glue based product that may be perfect for those who love to change nail/gel colors each 1 – 2 days. 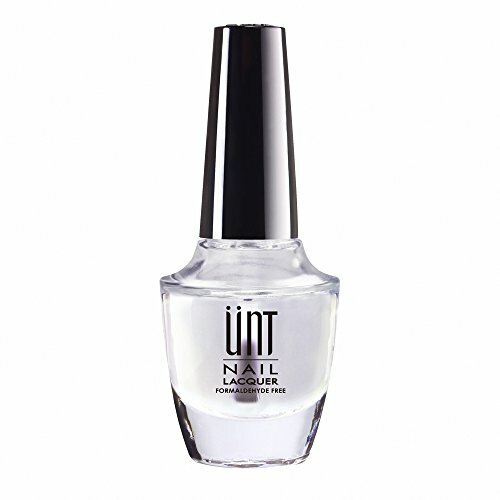 Individual results may vary and not intended to be used with artificial nails.